Jason uses his creative thinking and strategic mindset to the advantage of clients confronting complex environmental challenges and business litigation. He represents chemical and manufacturing clients nationwide as plaintiffs and defendants in high-profile cost recovery and contribution actions under the Comprehensive Environmental Response, Compensation, and Liability Act (CERCLA). Jason also helps clients manage complex Superfund sites, working to secure cost-effective and environmentally protective remedies through coordination with clients and technical consultants and negotiations with the Environmental Protection Agency (EPA) and state agencies. Jason defends clients in judicial and administrative environmental enforcement actions under the Clean Air Act and Clean Water Act. He often negotiates consent decrees and settlements with the Department of Justice (DOJ) and EPA. 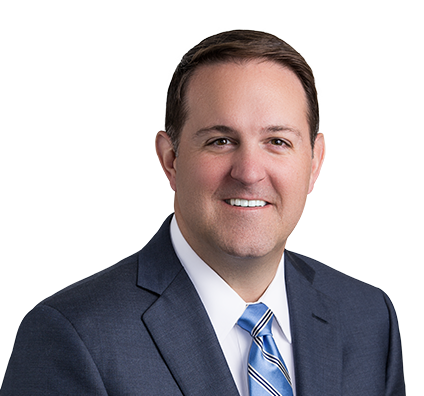 In addition to traditional environmental matters, Jason represents clients in exposure and toxic tort lawsuits regarding alleged environmental contamination, including personal injury and property damage lawsuits. A Fortune 500 chemical manufacturer needed help negotiating with the government over landfill cleanups at two Superfund sites in Sauget, Illinois. In a complex process, Jason provided overall site strategy advice and counseling, including managing and participating in primary responsible party (PRP) groups, negotiating settlements and allocations, and assisting with technical submissions. The final result was sensible remedies that were pragmatic and feasible for the client and environmentally sound for the government. The negotiations are ongoing for the second site. Represented phosphate mining industry clients in ongoing discussions with EPA on groundwater remediation at elemental phosphorous manufacturing site in southeast Idaho. Represented Fortune 500 chemical manufacturing clients as plaintiffs in high-profile cost-recovery action regarding contamination in Anniston, Alabama. Defendants have incurred approximately $40 million addressing residential contamination. Represented plaintiffs in trial regarding contamination migrating off MEW site in Cape Girardeau, Missouri. Advised Fortune 500 chemical manufacturing client on steering committee for potentially responsible parties (PRP) group at former deep-well disposal facility in Texas City, Texas. United States' Record of Decision at the site chose the PRP group's preferred remedy, and the group negotiated a remedial design and remedial action consent decree. PRP group recovered more than $14 million from nonparticipating parties without filing a lawsuit. Helped clients respond to and manage cleanup efforts and address potential risks related to groundwater and vapor intrusion at trichloroethylene sites, successfully minimizing business interruptions arising from environmental investigations and protecting client business interests. Coordinated successful strategy to persuade EPA to abandon proposed rule that would have required hardrock mining industry to secure $7 billion in financial assurance. Represented refining and chemical company in litigation over purchased facility's Clean Air Act compliance. Defended clients against alleged violations of Clean Water Act, including defining and implementing wetlands mitigation project. Defended oil refining company regarding alleged petroleum hydrocarbon contamination in Madison County, Illinois. Plaintiffs agreed to dismiss multiple personal injury cases because of lack of product exposure. Jason enjoys spending time with his two kids and driving his daughter, a budding gymnast, to practices. He plays golf when possible and participates in charity golf tournaments. 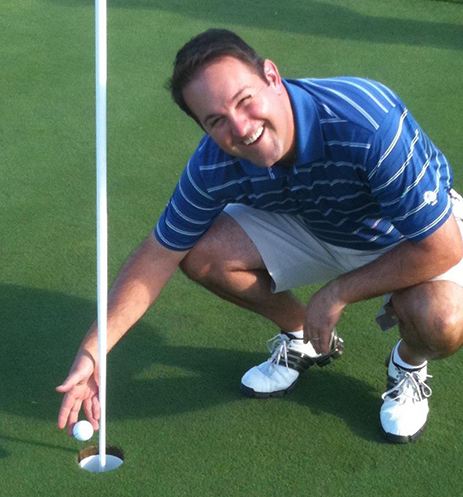 Years ago, at the firm’s partner retreat, he even had a hole-in-one. Jason also attends St. Louis Cardinals and St. Louis Blues games when he can. Jason believes in volunteering with civic organizations that support the betterment of St. Louis – and having fun doing it. He volunteers with organizations that support community events in St. Louis and provide hands-on help for service programs, such as Habitat for Humanity and local schools. 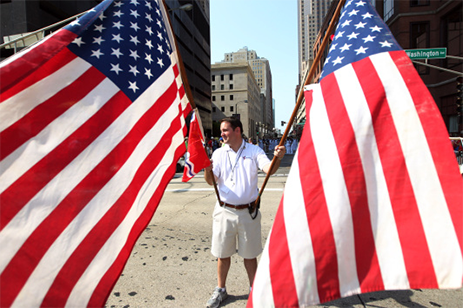 Leading the public relations effort, Jason helped one organization host a Fourth of July parade, complete with marching bands, floats and helium-filled balloons, and has volunteered with Fair St. Louis, a three-day festival with food, music and fireworks. When the St. Louis Cardinals won the World Series in 2011, Jason volunteered on a team that organized and staffed the victory parade. Jason gets creative with his pro bono activities. He takes on a few matters each year for Volunteer Lawyers and Accountants for the Arts, usually involving contracts, disputes, intellectual property or incorporation of 501(c)(3) charitable organizations. He finds it rewarding to help artisans, writers, musicians and other creative individuals manage legal issues so they can pursue their passions.